DO YOU WANT TO INCREASED YOUR WEIGHT WITH AYURVEDA? Yes Raaz DawaKhana have natural Ayurvedic treatment for Weight Gain that have been found to extremely effective in increasing Weight. 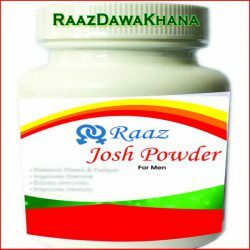 Raaz Dawakhana Weight Gain treatment is one of the best natural combination of herbs , it improves overall growth of body and increased Weight. How Raaz WEIGHT GAIN Treatment Works? This Raaz Dawakhana Weight Gain herbal treatment has been manufactured after extensive scientific research ,this herbal treatment have been selected under high case and manufactured to increased your Weight with natural herbs. Raaz DawaKhana Height Gain herbal treatment is a best ayurvedic treatment in a market today. 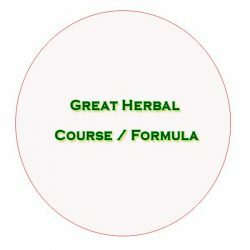 It is a unique blend of high quality herbal ingredients such as Commiphora mukul, Withania somnifera, Foeniculum vulgare, Glycyrrhiza glabra, shilajit and many others, it stimulate your body system and boosted body function,working action of raaz herbal treatment is totally natural. 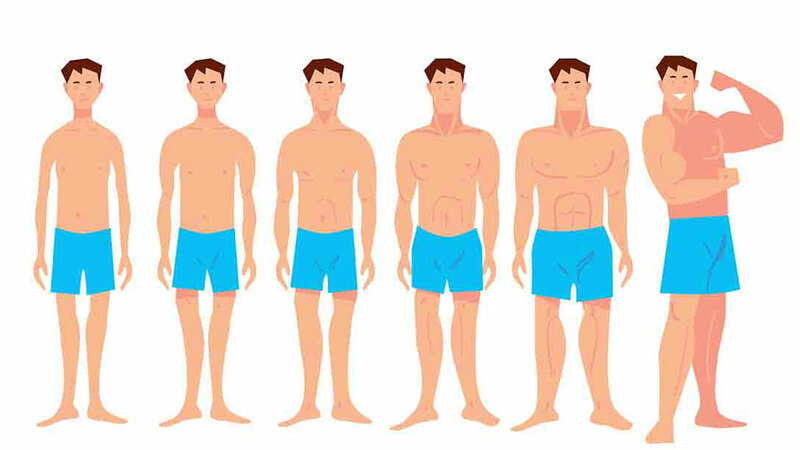 WHY Raaz Dawakhana herbal treatment for HEIGHT GAIN is best for you?